We are so saddened to learn of the passing of beautiful Emme. 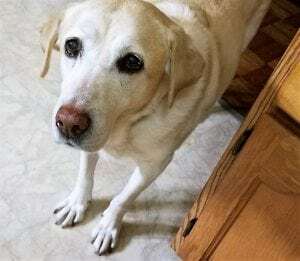 She brought so much joy to her family and in their words, “It is with a heavy heart that I let you know that our CLR Lab Emme (formerly Melody in a Song) passed away yesterday. We adopted her in May 2011. 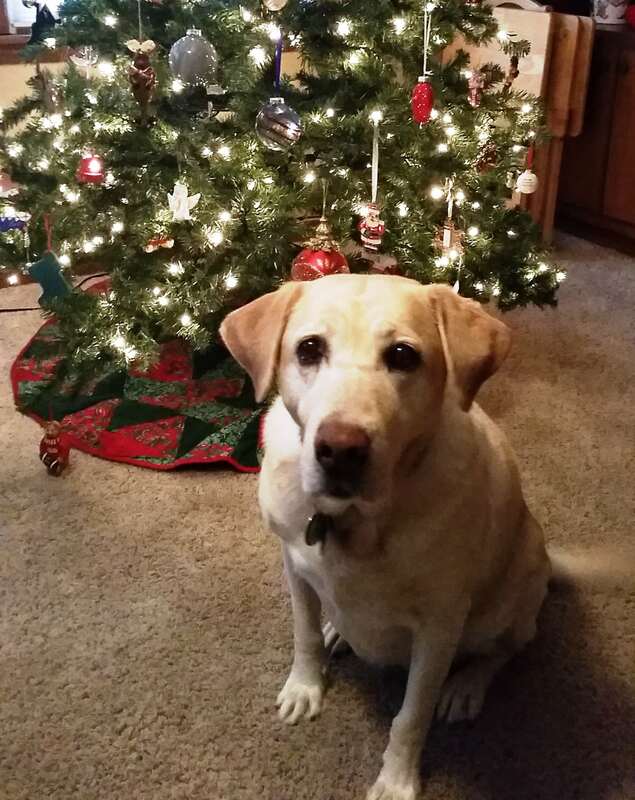 We were so lucky to have had to opportunity to have her for almost 6 years. After her surgery and diagnosis, she came home a few days later and had a great quality of life for the next several weeks. We spoiled her as much as we could and cherished every extra day we got with her. She really was the best dog ever, and I told her that every day. RIP sweet Emme. Yes, you were loved.